Congo – Lowland Gorilla Trekking in Kahuzi Biega National Park; Visiting the Eastern Lowland Gorillas at Kahuzi Biega is a truly unforgettable experience. 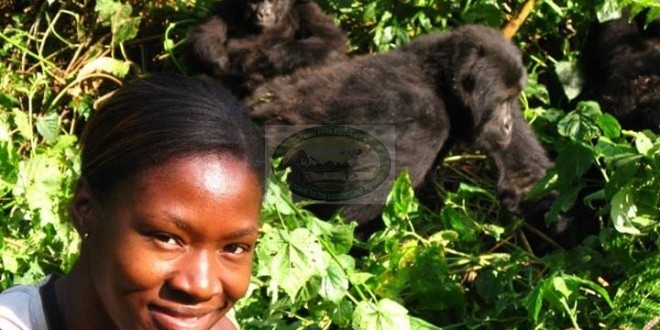 A visit to see our Grauer’s gorillas (Gorilla gorilla graueri) is a unique and unforgettable experience. These largest of gorillas can only be visited in our park, a privilege of which we are immensely proud and which we are delighted to share with the rest of the world. The Grauer’s gorilla is only found in eastern DRC. Your tour guide will drive you to Bukavu, in the DRC. Alternatively, we can take you by boat to Bukavu from Gisenyi or Goma. Enjoy an afternoon and evening in Bukavu. After an early breakfast we will drive you to Kahuzi-Biega National Park, where you will trek to see the lowland gorillas and other wildlife. Our tour guide will drive you back to Bukavu for the night. Your tour guide will drive you to Kigali via the Nyungwe forest. Stops include a visit to the Murambi genocide memorial and the Butare National Museum. Enjoy a tour of Kigali before heading to your hotel or to the airport for your flight home. Note: This tour can be combined with hiking the Bisoke volcano in Rwanda, or the Nyiragongo volcano in the DRC.